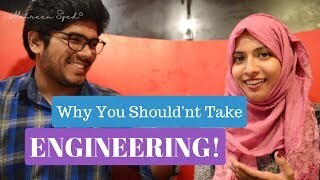 This video is a tribute to all the women who work so hard in ramadan. 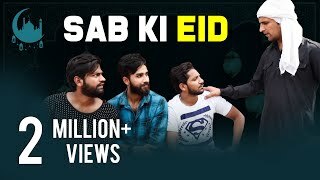 Its high time that even we all should appreciate their efforts. 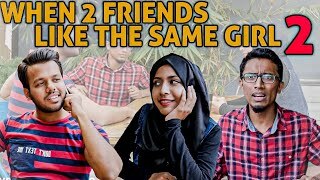 Catch this relatable stuff and dont forget to share . 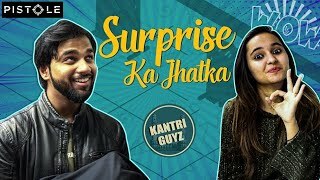 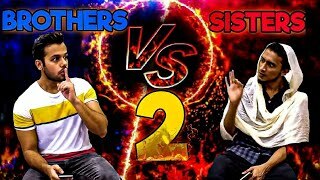 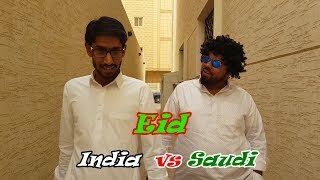 10:24Noor Bhai ki Ghar Wali Part-3 || Home made Comedy || Shehbaaz khan and Ayesha Khan 7:10Hyderabadi Brothers Everywhere II Kantri Guyz 7:224 Steps before every DATE!! 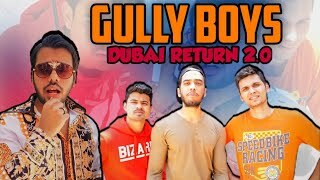 31:43Susral Mein Ramzan - Meri Kahani Meri Zabani- 19 June 2016 11:32DUBAI RETURN 2.0..!! 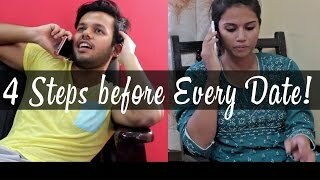 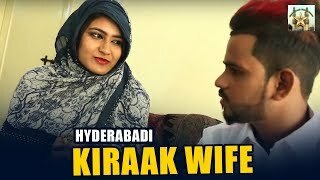 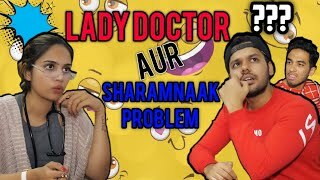 4:02Hyderabadi kiraak husband funny wife comedy || Hyderabdi Comedy Videos || Hyderabadi Young Stars 6:54HYDERABAD KA KIRAAK RIKSHAWALE KA GIRAAK | AAMER FILMS & PRODUCTIONS 7:13Pappa Mai Fail Hogaya || Funny Hyderabadi Comedy || Kantri Guyz 6:13LADY DOCTOR AUR SHARAMNAAK PROBLEM 10:11Ramzan Bites | hyderabadi comedy | Deccan Drollz 5:28Things We Think About :P 11:16Struggles of Engineering Vlog || Mahreen Syed 10:59SAB KI EID || A message for everyone || Kiraak Hyderabadiz Special Video 24:34#PISTA HOUSE HALEEM MAKING | WORLD FAMOUS RAMZAN SPECIAL HALEEM street food 10:23WHEN 2 FRIENDS LIKE THE SAME GIRL (PART 2) || Hyderabad Diaries 9:13Surprise Ka Jhatka | Hyderabadi Comedy | Kantri Guyz 10:04Hyderabadi Miya Biwi Kirak Fight Funny Comedy || Ayeshakhan | Hyderabadi Guyz 9:57Eid in India Vs saudi | hyderabadi comedy | Deccan Drollz 4:22BROTHERS VS SISTERS (PART 2) || Hyderabad Diaries 16:08Adrak Ko Panje Episode 9 - Jamsheed Khan || World famous family comedy show.